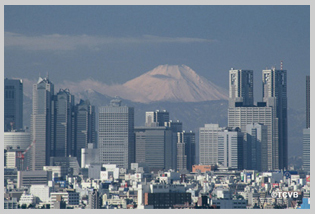 We are pleased to invite you to participate in the Water and Environment Technology Conference 2012 (WET2012), which will be held in Tokyo, Japan on the 29th-30th June 2012. The conference will focus on topics related to water environment, and provide a hybrid-type forum to promote exchange of information, ideas and knowledge among scientists, engineers and students. Scientific committee encourages participants to submit their manuscripts to the Journal of Water and Environment Technology (JWET), which is an official journal of the Japan Society on Water Environment (JSWE). Manuscript submitted to JWET will be subjected to the normal peer-review process. We look forward to welcoming you at WET2012.